Bacter Shield Hand Wash has been specially formulated and developed to ensure that your hands are cleaned with ease. 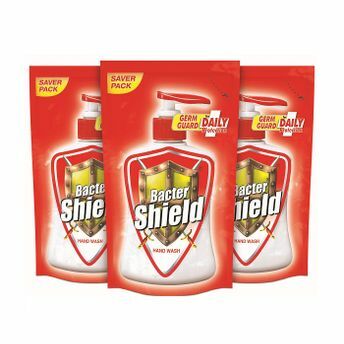 Bacter Shield is a family health hand wash which helps daily protection and guards against germs to provides long lasting protection from a variety of disease causing germs. It contains Triclosan, which acts fast and provides protection for you. Explore the entire range of Handwash available on Nykaa. 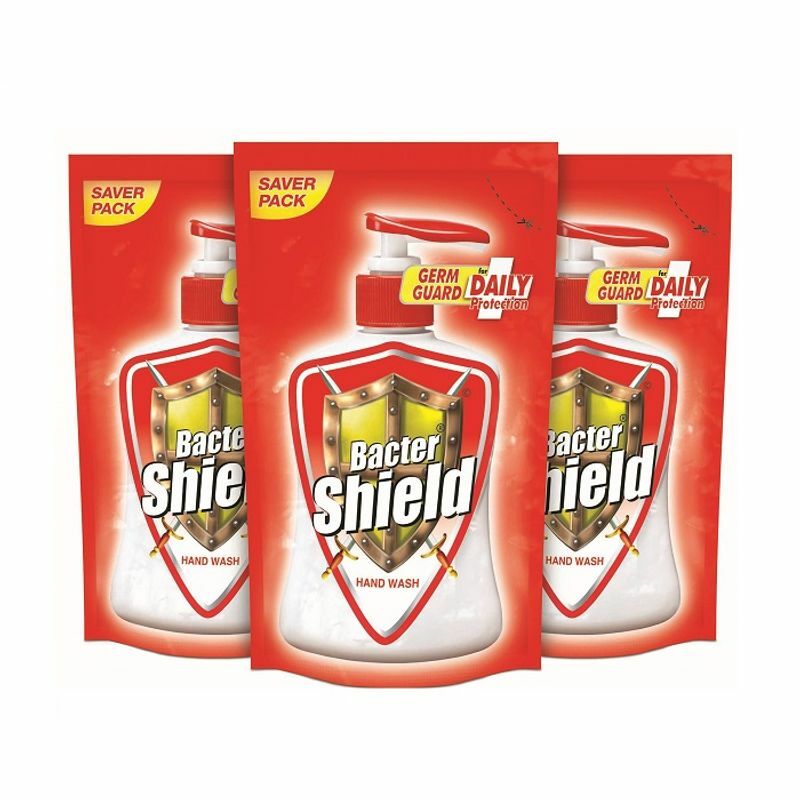 Shop more Bacter Shield products here.You can browse through the complete world of Bacter Shield Handwash .